Easy glide metal drawer slides are featured on most of our furniture. You also have upgrade options available such as full extension drawer slides. 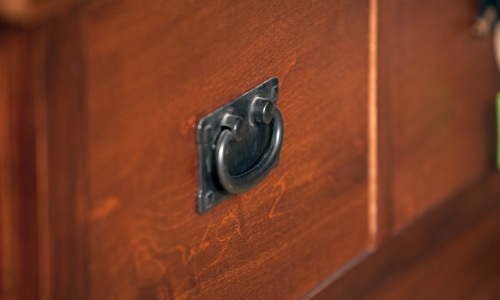 Either wood or black metal handles are featured depending on the style of furniture. 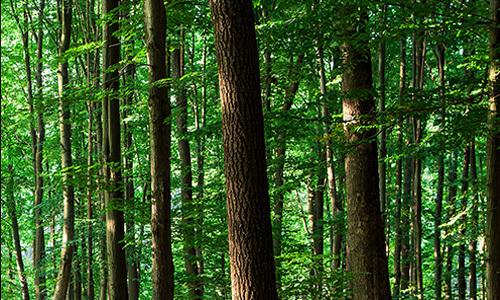 Wood supply sources are chosen carefully based on their use of sustainable forest management practices. We buy wood as close to our workshop as possible. 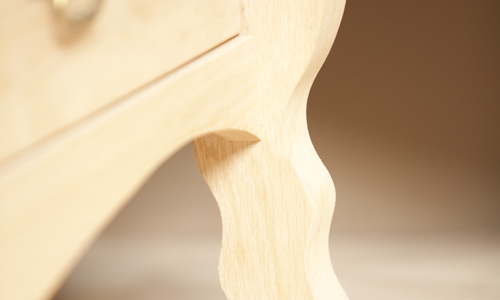 Many of our furniture items are available certified as FSC and/or True North Woods. All of our furniture is made with real wood, no particle board. Drawers are dovetailed and shelves are adjustable. 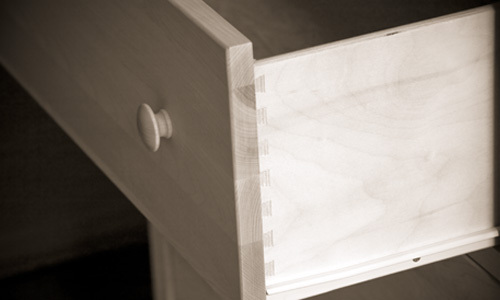 Our furniture is very sturdy due our screw pocket assembly design. These details give you quality furniture for a lifetime. There are five standard styles available. The MISSION style is based on the Arts and Crafts era with straight lines and black metal handles. The SHAKER style is very simplistic with beveled edges, arched base and wood handles. The HOMESTEAD style is a cross between the mission straight lines and the shaker soft edges. The CONTEMPORARY style is all round edges. The VINEYARD style is lots of curves. 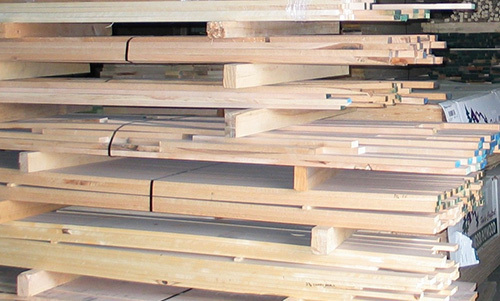 We use only hardwoods like as Maple, Red Oak, Cherry, Quarter Sawn Oak and Hickory in our workshop. All of these woods are also available in rustic/natural/character meaning knots and color variation. With 14 stain colors for you to choose from you are sure to find the perfect color. You also have the choice of unfinished. All of our finish products are water based and environmentally friendly. 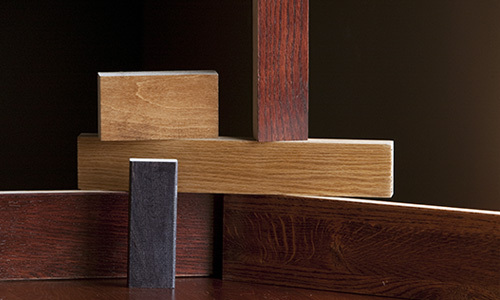 Real wood means that your color will be reflective of the wood under the stain so there will always be some variation from the stain samples shown. Looking for Custom Work? Click here to Email Us Today!